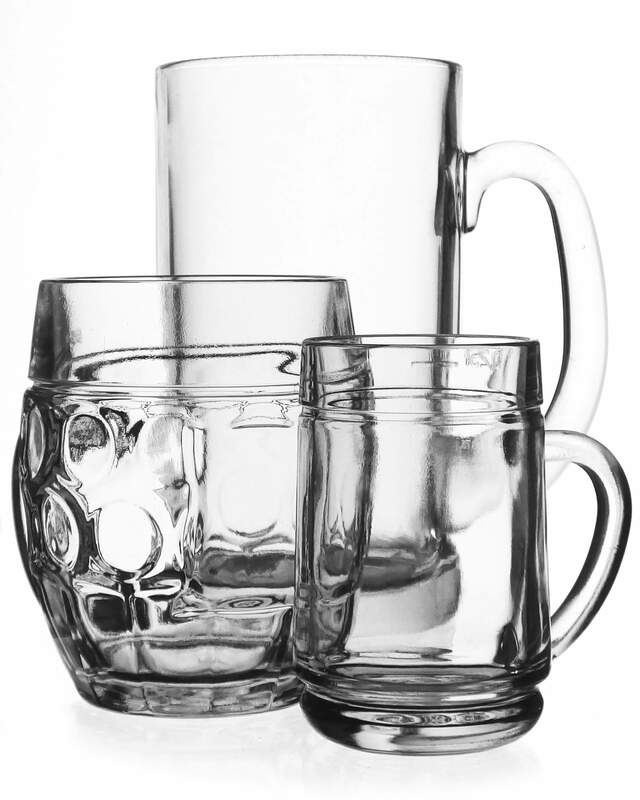 We offer glass and ceramic products to both Czech and foreign clients– they come in a clear and decorated form. 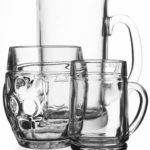 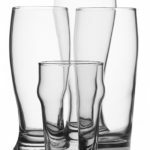 We purchase the glass and ceramics for printing from suppliers all over the world – beer mugs, beer tumblers, stemware, specialized beer bottles and jugs. 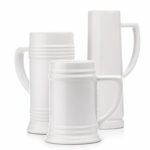 We will print your logo or any other desired motif on the supplied products. 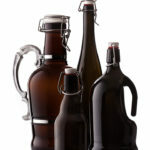 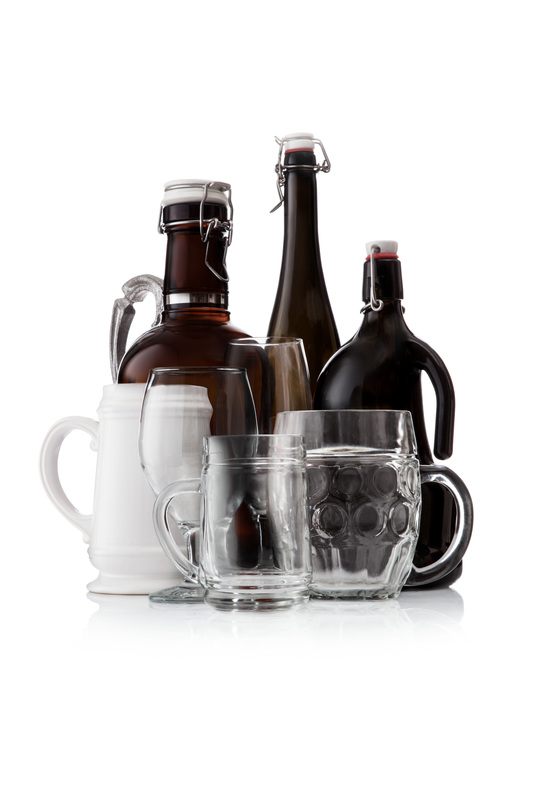 Plus, we provide our beer tumblers, wine glasses and beer mugs with a standard gauge, which is valid in the EU. 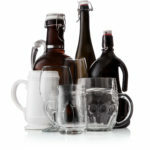 We primarily use a technology for direct and indirect screen-printing (decoration decals). 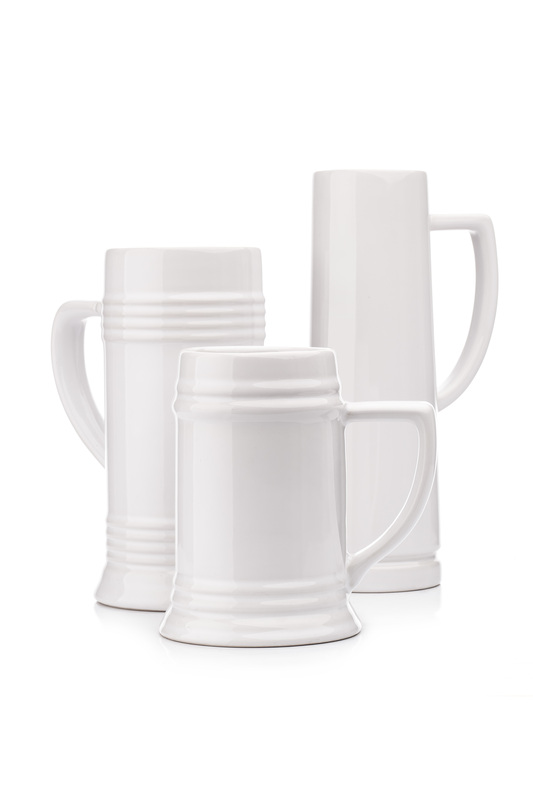 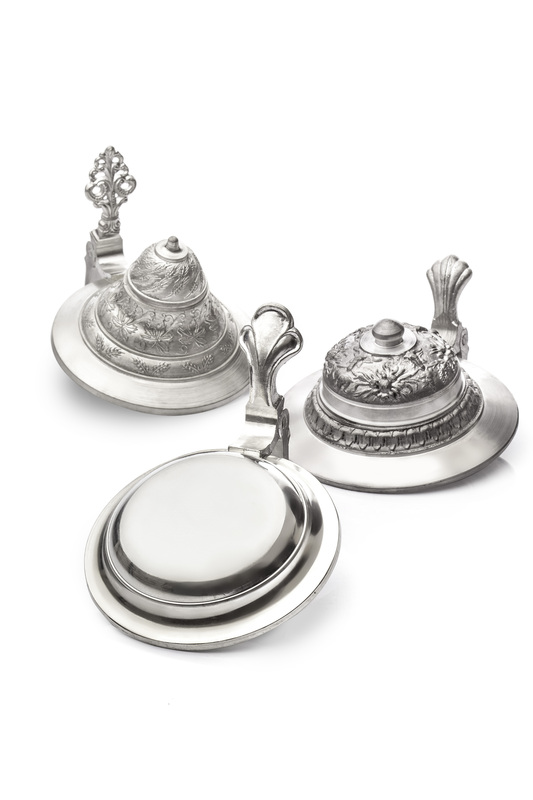 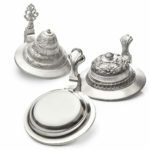 For beer mugs, we attach tin lids or bases. 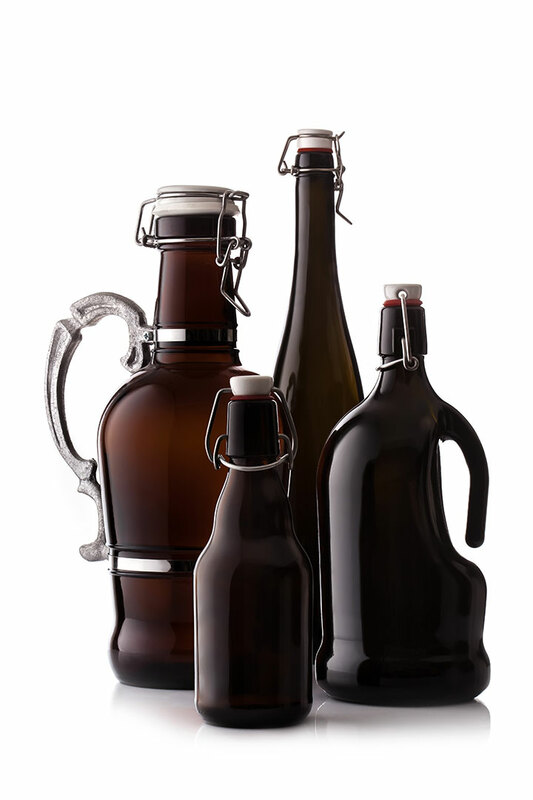 We work together with a wide array of breweries, wine makers and other clients from the Czech Republic as well as from other European countries. 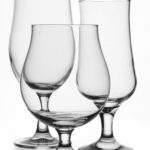 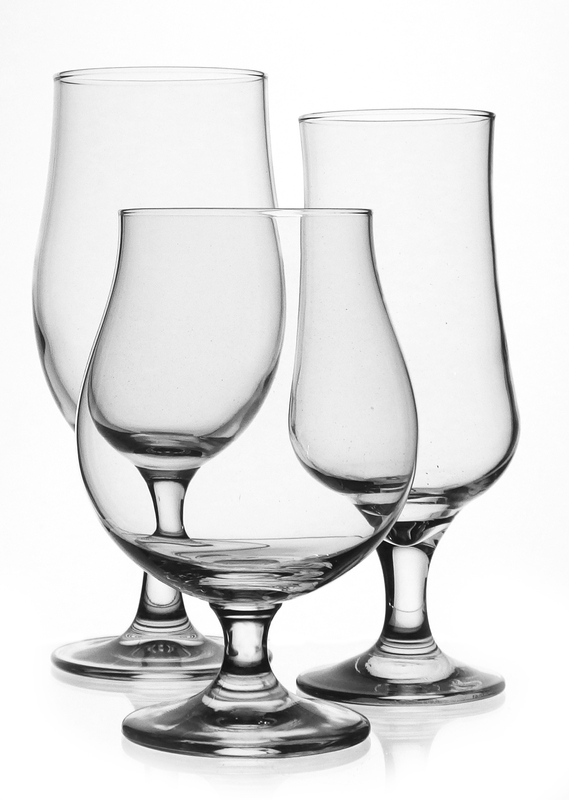 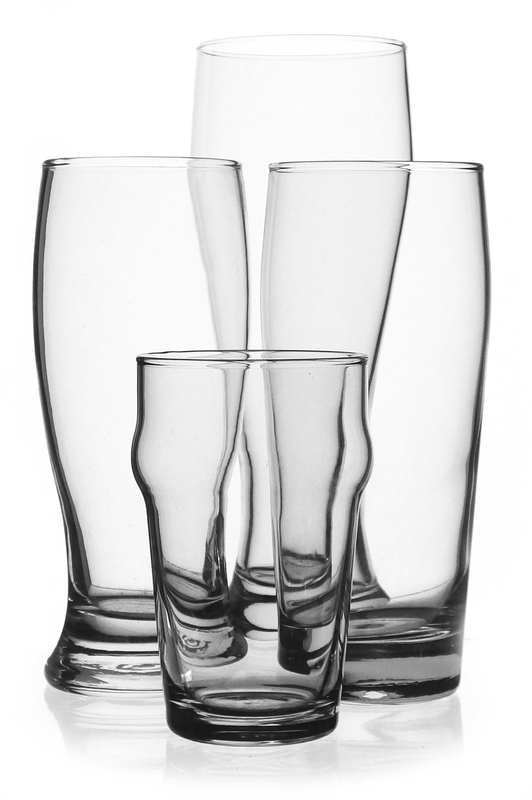 Take a look at our catalogue of beer glass and wine glasses.